The NCERT today conducted a massive survey involving over 25 lakh students of Class 3, 5 and 8 in government and government-aided schools across the country to ascertain how much they have learned. 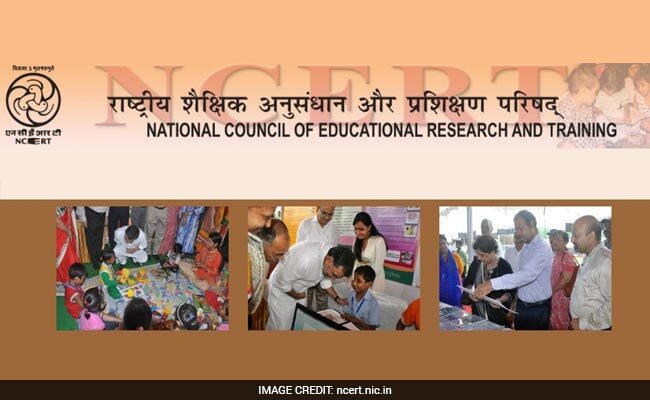 New Delhi: The NCERT today conducted a massive survey involving over 25 lakh students of Class III, V and VIII in government and government-aided schools across the country to ascertain how much they have learned. The National Council of Educational Research and Training's National Achievement Survey (NAS) is the largest ever learning assessment conducted in the country and is among the largest in the world. "It is the largest ever student assessment conducted in the country. NAS is a transparent and credible exercise," HRD Minister Prakash Javadekar said. Learning levels of more than 25 lakh students from 1.10 lakh schools in 700 districts were assessed under the survey. More than 1.75 lakh non-government, trained field investigators were engaged for the purpose. Survey tools included test booklets with 45 questions on maths and language for students of classes III and V and 60 questions on maths, language, science and social sciences for pupil of Class VIII. Also, questionnaires related to students, teachers and schools were part of the survey. "The questions reflected learning outcomes set by the NCERT and recently incorporated in the RTE Act," a senior HRD Ministry official said. To ensure fairness during the exercise, a monitoring team was set up. It included observers from inter-ministerial departments of state governments, education departments and multi-lateral organisations. "The team monitored the implementation of the survey in all districts. District-wise learning report cards will be prepared using a software especially designed for the purpose. Subsequently, analytical reports will be prepared," he said. The analysis will reflect disaggregated and detailed learning levels. The whole process will begin immediately and will be completed within three to five months. The inferences will be used to design classroom interventions to be percolated to all schools in the districts. Its findings will also help ascertain the efficiency of the education system and guide the education policy, planning and implementation at the national, state, district and classroom levels, the HRD official said.